The 2019 Honda Accord is available in six configurations—two of which are the entry-level LX and mid-range EX. These trims are favorites among Anaheim Hills car shoppers, due to their reasonable prices, fuel-efficient power, and many upscale features. Need help deciding between the two? Explore our LX vs. EX comparison below! 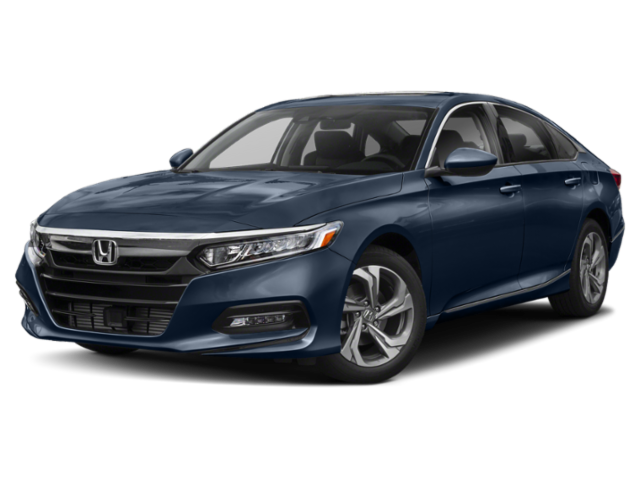 The 2019 Honda Accord LX offers a more affordable starting MSRP of $23,720*. On the other hand, the 2019 Honda Accord EX builds on the LX features and begins with an MSRP of $27,620*. No matter which 2019 Honda Accord trim you choose, you’ll get turbocharged engine power and a cabin loaded with desirable amenities, but if you have the budget and are looking for a few extra niceties, the EX may be for you. Both models feature Bluetooth® Streaming Audio for your listening pleasure. 2019 Honda Accord LX: Drivers can find Honda Sensing®, a 7-inch display screen, dual-zone automatic climate control, push-button start, and a multi-angle rearview camera with dynamic guidelines all on the base model Accord. 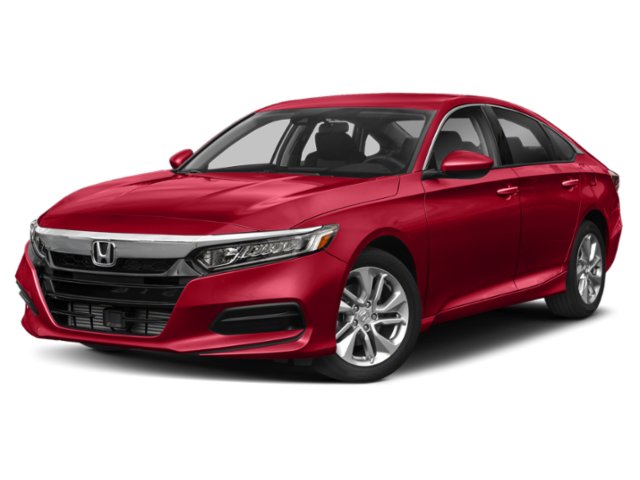 2019 Honda Accord EX: The Honda Accord EX takes the LX features and then takes it to the next level by adding on a one-touch power moonroof with tilt feature, heated front seats, 8-inch display audio with a high-resolution touchscreen, and a Blind Spot Information System (BSI) with Cross Traffic Monitor. Plus, all Honda Accord Sedans have a 16.7-cubic-foot trunk—one of the largest in the class! Compare the Honda Accord Sedan Further in Anaheim, CA! You can’t go wrong with either the 2019 Accord LX or EX, but the LX is a better option if you are on a tighter budget. Schedule a test drive at Weir Canyon Honda in Anaheim by contacting us today. Here, you can compare the Honda Accord LX vs. EX in person! If you have your mind set on driving an Accord home, you can also get pre-approved for financing and we will go over your options when you arrive. What’s the Warranty on a Honda Battery?